File this under the ‘dog-bites-man’ category of expected news: U.S. airlines posted poor on-time performance numbers for the month of February thanks to one of the worst winters in recent memory, according to the Department of Transportation’s monthly report released today. Only 70.7 percent of flights in the U.S. arrived on time in the month of February, only slightly better than January’s 67.7 percent on-time rate but down drastically from 79.6 percent in February of 2013, when the winter was much milder. 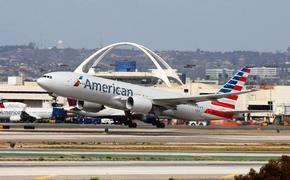 An on-time flight is considered to be one that arrives within 14 minutes of its scheduled arrival. 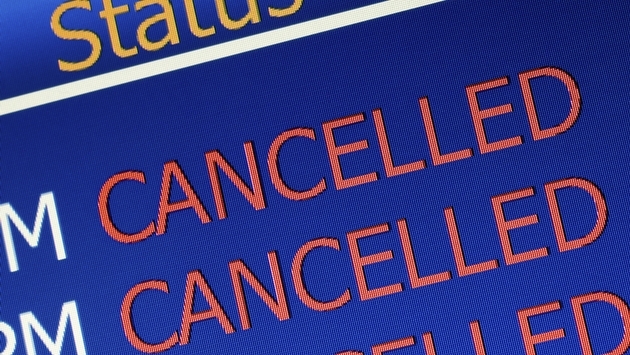 The 23,719 flights that were cancelled in February represented 5.5 percent of all scheduled departures and ended up being the largest amount of cancellations in a single month since the DOT began keeping records in 1995. There was a silver lining out of all of this, however. The airlines did a perfect job of keeping in compliance with the tarmac-delay rules, which state that an aircraft must return to the gate if delayed on the ground for more than three hours on a scheduled domestic flight, or four hours for an international flight. For posterity’s sake, and to no one’s surprise, Hawaiian Airlines had the highest on-time performance in February at 90.1 percent. Must have been the weather.